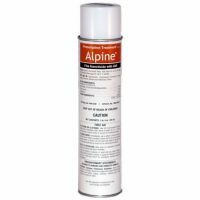 This aerosol can is formulated with Nylar® Pyrethrin and permethrin. It controls ants, cockroaches, crickets, centipedes, carpet beetles, fire brats, fleas, pillbugs, silverfish, spiders, scorpions, house spiders, black widow, sowbugs and ticks. 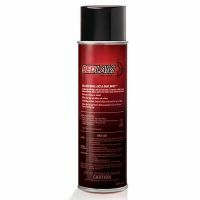 Bedlam Insecticide is a powerful aerosol designed to control bed bugs, lice and dust mites. 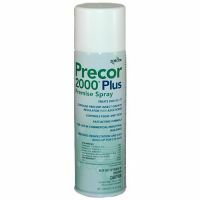 Precor 2000 Plus Premise Spray 16oz. Precor 2000 is a great product for spot treating or treating the whole house for flea control. Contain two ingredients for control, one to kill ticks and fleas on contact, and a second to sterilize eggs up to 7 months. Covers 2,000 sqft. Gentrol with Gentrol IGR Aerosal 16oz. Controls Roaches, Stored Product Pests, Drain Flies, Fruit Flies and Bed Bugs. The aerosol version of gentrol is a great choice for issues like drain fly's, fruit flies for treating drains. This is the power of Phantom liquid put in a can. With phantoms residual/transfer effect, this is a great choice if spot treating smaller areas, or someone in apartment/condo setting. 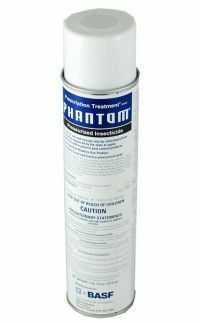 Phantom control Roaches, ants, bedbugs, and many others.